As Alpinians we are successful, responsible, creative global citizens striving for excellence and committed to the progress of the society. 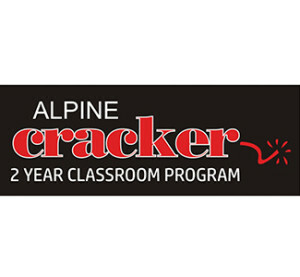 Alpine believes that each student has the potential to accomplish great things. In Alpine every accomplishment starts with the decision to try. 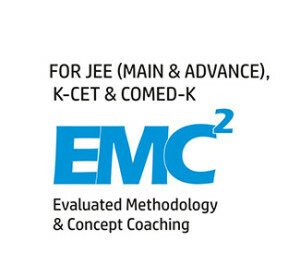 We have nurtured young minds in realizing their dreams of reaching the summit and take immense pride in the fact that, many of our students have secured stupendous results in various competitive exams, and are now well on their way to becoming eminent doctors and engineers. 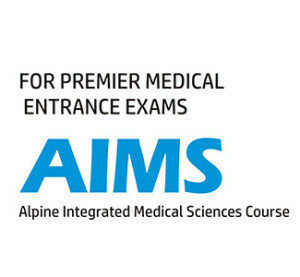 Alpine Educational Foundation is an initiative inspired by highly innovative academicians to impart holistic education to students aspiring to get into IIT’s, NIT’s and premier Medical Colleges. Every nook and corner of the campus transmits each step into a stepping stone of knowledge. 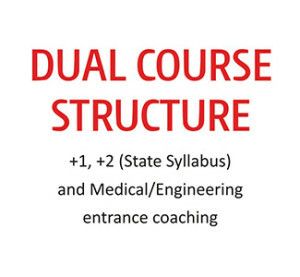 Be it the posters, labs or the field area – the infrastructure conveys a wisdom that motivates one to move into another learning world altogether. We provide innovative educational methods, experimental and contextual curriculum coupled with quality infrastructure that will help to discover, nurture and bring to fruition the treasure within.